[toc]Pink eye is the common name for conjunctivitis. Basically it is a kind of eye infection and it is quite common too. There are different causes and symptoms attached to this condition. What one needs to note is that this type of an infection spreads rapidly; hence you have to treat it at the earliest ensuring that you use the right means and ways to fix it. Though you may think this is just another eye infection that makes your eyes pink and it would go back to being normal on its own, then you are mistaken. Unless you do something to cure it, it wouldn’t go back to being normal. Thus, do not await long and prolong it, because doing so would not just spread the infection to other people, but the discomfort and irritation caused by the infection would increase by the day. 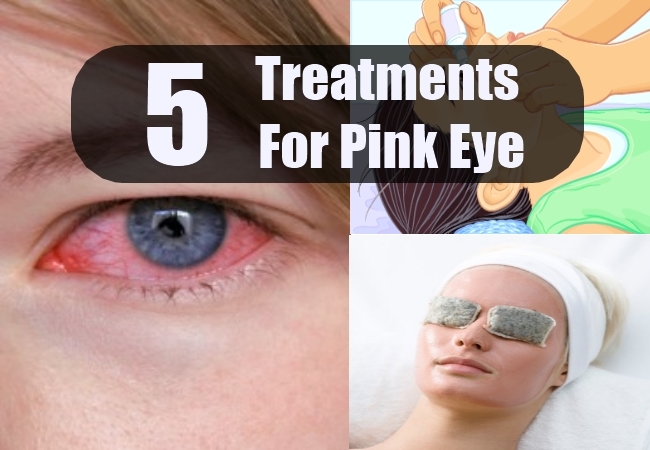 The following lines shed light on the different treatments for pink eye. 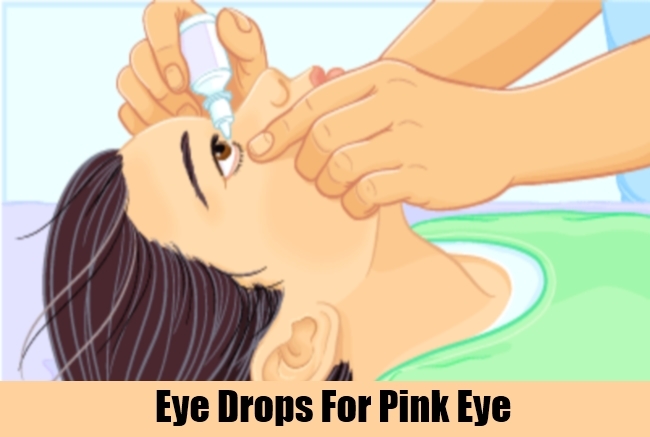 There are some common over the counter drugs that can heal pink eye infection. Certainly you cannot opt for such drugs on your own. You ought to visit a doctor for this infection and based on your condition, especially the extent of infection is considered and only then do they recommend the right set of drugs. Therefore, do not opt for any random eye infection medicine. When you use the right kind of drugs, it would be safe and certainly help ease off the infection. With over the counter drugs, you have an option between oral medicine or eye drops, if you are not for any specific kind, do make a mention to the doctor so that the necessary alterations could be made. Experts suggest that honey water works wonders with infections and eye infection is no different. Certainly people like to take all possible measures before using anything on the eyes simply because it is one of the sensitive organs, but you will be very happy with the results honey water offers. Just add one tablespoon honey to warm water and once the water comes down to room temperature, use a dropper to drop three to four drops in the eye. Repeat this three to five times in a day and you will find the infection gone completely in a few days. You could regular tea bags or chamomile tea bags. The procedure is quite simple, place a tea bag in hot water for some time, remove it but do not squeeze it. Let it come down to room temperature and place it on the eye ensuring that you don’t feel too much of heat, if so, then let the tea bag cool for a little longer. 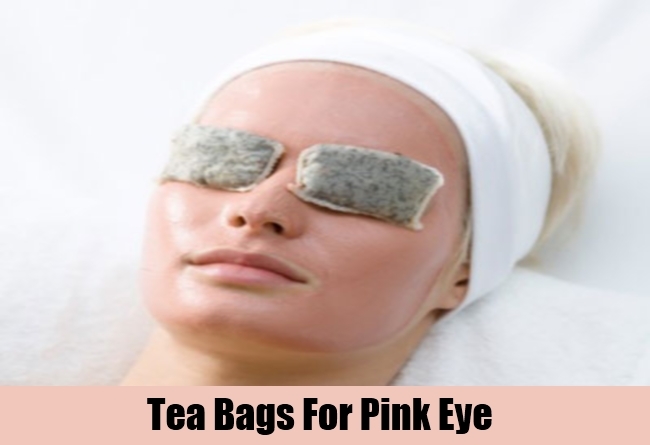 Let the tea bag sit on the eye for ten minutes and repeat this procedure three times a day. Tea has in it properties that help in reducing the swelling, irritation and other discomfort caused by the infection. 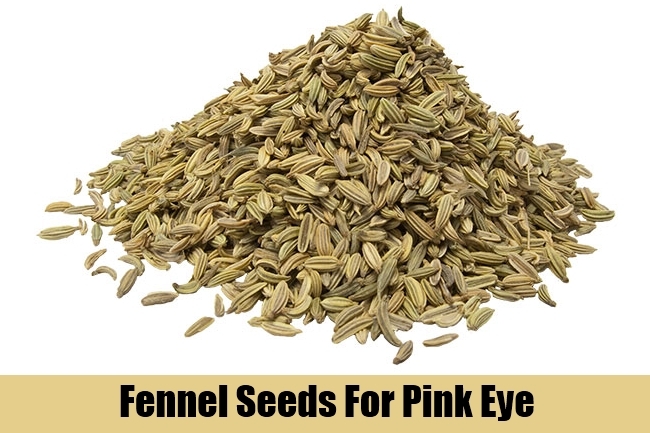 Another form of treatment for pink eye that can reduce both the inflammation and discomfort of this condition is by using fennel seeds. All you need to do is brew fennel seeds in hot boiling water so that they are infused well. Let the solution come down to room temperature and use it to wash your eyes. If you feel you cannot manage doing so, you could give compressions using this solution, do make sure it is not very hot. 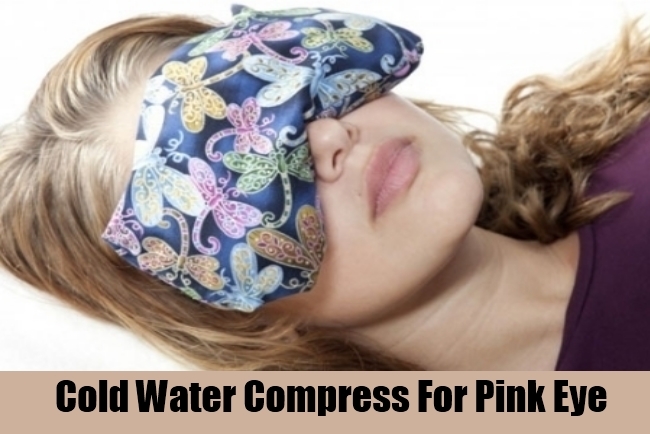 Some people opt for water compressions to soothe the eye and eventually help in reducing the infection. Some people opt for hot water compress, but never use hot water on the eye, especially when it is infected. Always use cold water compress, use ice bag or dab a soft cloth in cold water and give compressions. This will soothe the discomfort and in turn help bring down the burning sensation and as well as infection.